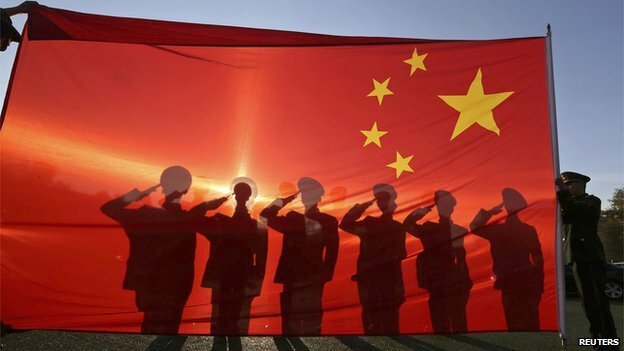 What’s in store for China in 2015? China has had a busy year – But what lies in store for it in 2015? China’s 2014 has been full of riddles and contradictions, but what’s in store for 2015? Several of the city’s best museums and galleries offer free entrance one day a week. Nikolaj Kunsthal (free on Wednesdays), housed in an atmospheric former church, is an absolute delight, with its fascinating contemporary art and photography exhibitions, video installations, and beautiful backdrop.